Brian began playing piano at the age of seven. Growing up in a small town, he played for all varieties of events, i.e. weddings, funerals, church services, musicals and choir performances. He also played in rock and jazz bands and was an early proponent of the use of synthesizers. In college, he studied classical music with a student of the renowned concert pianist Claudio Arrau. 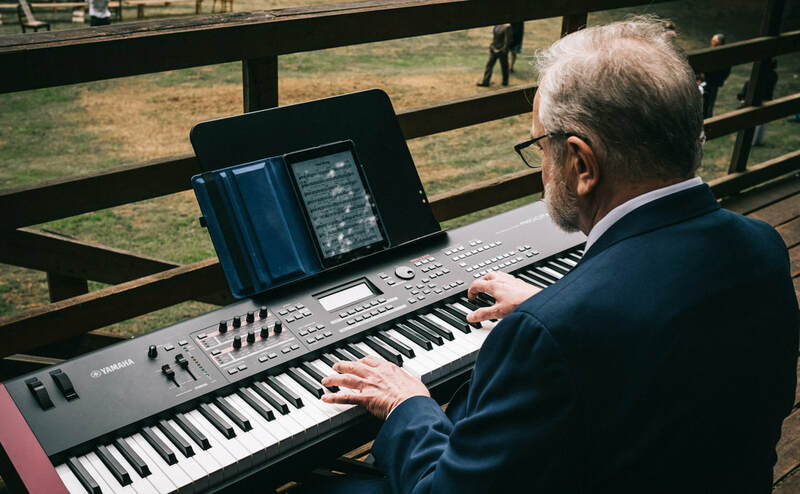 After getting his degree in Piano Performance, he spent two years as the house pianist at the famed Ahwahnee Hotel in Yosemite National Park. He has accompanied the musicals Jesus Christ Superstar, Damn Yankees, West Side Story, Dames At Sea, as well as many others. 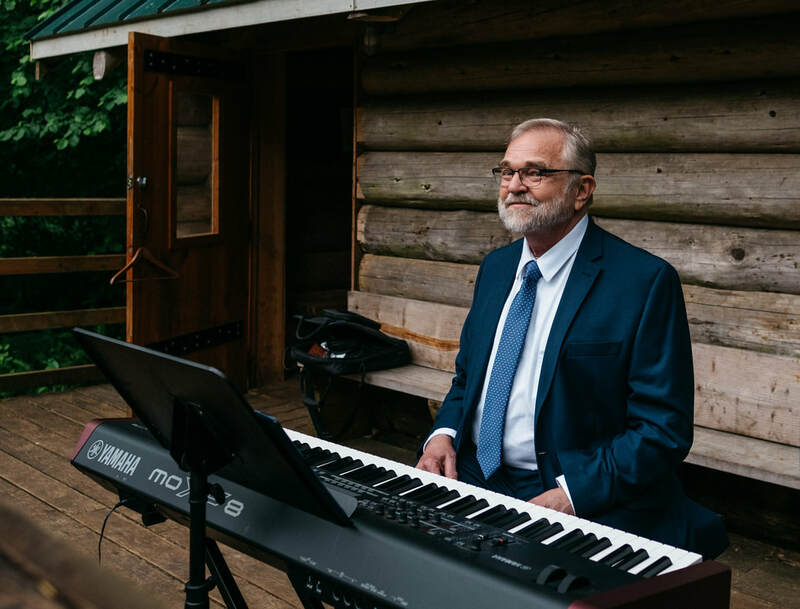 Brian performs a wide variety of music, including popular contemporary songs and movie music, selections from The Great American Songbook (Sinatra, Ellington, Fitzgerald, etc. ), light classics, ragtime and jazz. 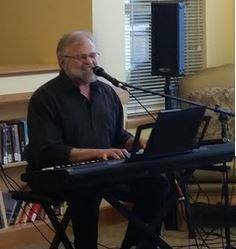 Locally, he has been a member of the groups Cabaret Collective and Standard Time.